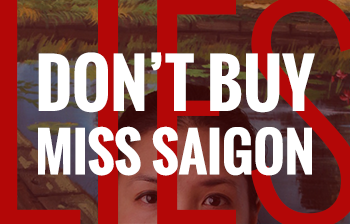 We created this photo project to simply create a space where Vietnamese women and men could share their truths, as an act of resistance. Soon, we will add non-Vietnamese Asians, and non-Asian allies. The logo featured on our site was designed by Eric Sharp and is available for download / use here. Please use respectfully.